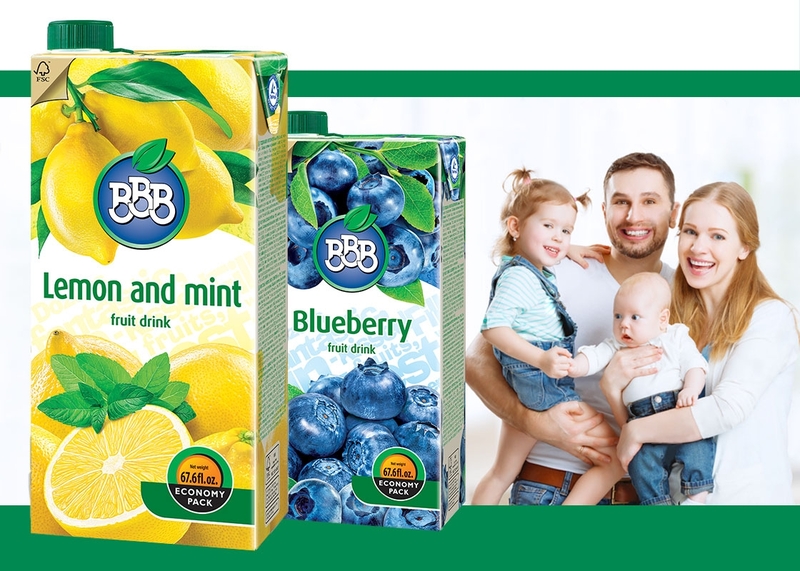 Горна Баня - бутилираща компания - BC - Gorna Banya Ltd.
BC - Gorna Banya Ltd. Although "one human hand", Bulgaria has gathered many significant historical and natural treasures. 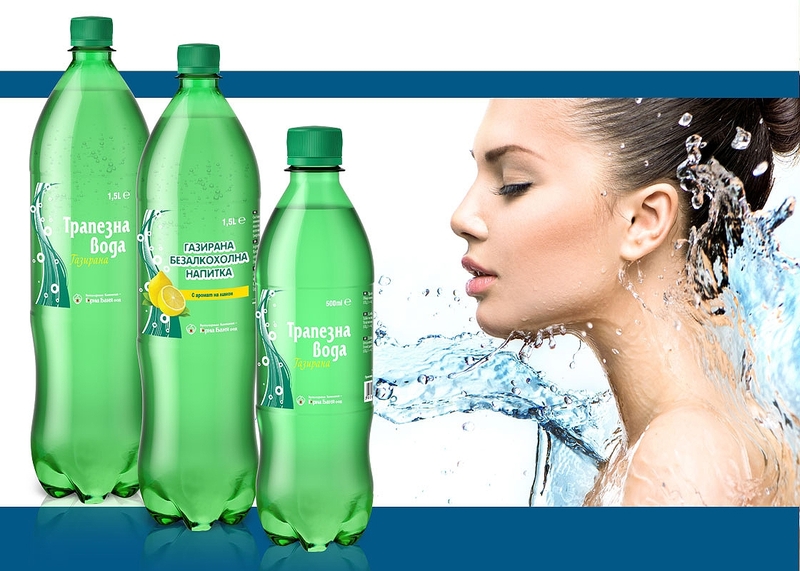 On this small territory are found the remarkable treasures of Thracian kings, ancient megalith sanctuaries, fortresses and strange natural phenomena such as the Belogradchik rocks, the sandy mountains in Melnik, etc, To these riches is also the variety of natural mineral water. 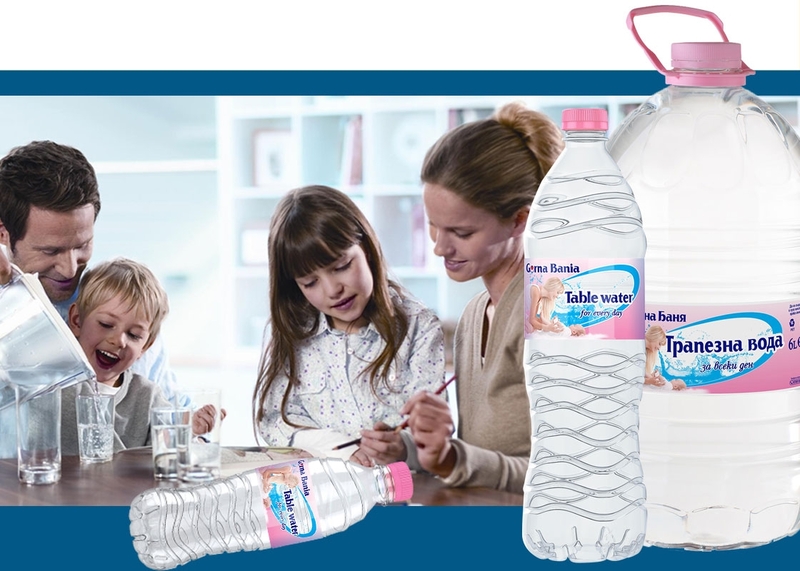 With over 240 mineral springs and more than 500 springs and wells, Bulgaria is truly blessed for the increasingly emerging bottled water industry. 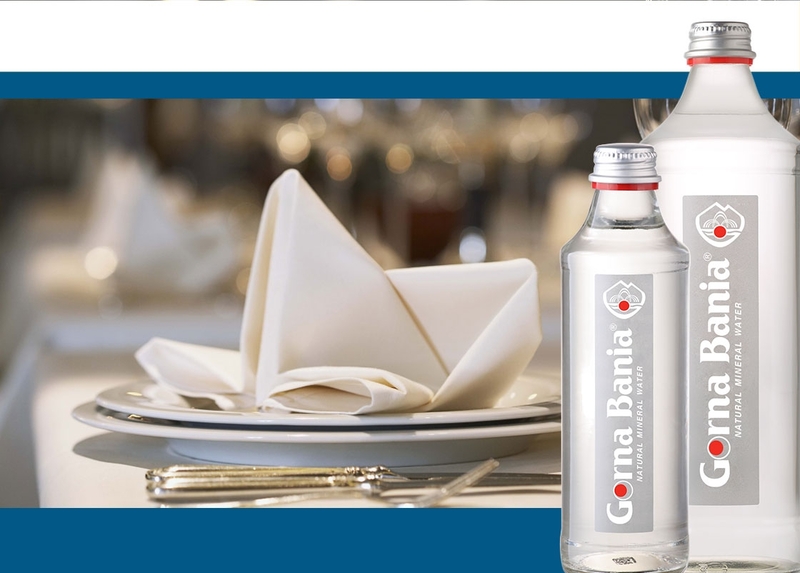 Bottling Company - Gorna Banya Ltd., bought in 2009 by the owners of Multi Group Concern(Armenia), started its activity in 1994. Concessionaire is part of the mineral mineral deposit in the Gorna Banya district, Sofia. 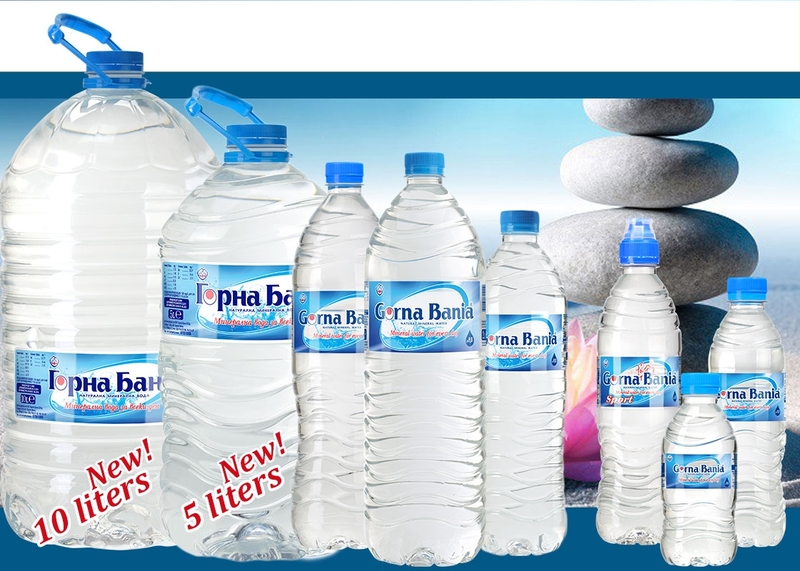 With its high quality products “BC - Gorna Banya" quickly becomes one of the leading manufacturers of bottled natural mineral water, table water and carbonated soft drinks in Bulgaria. 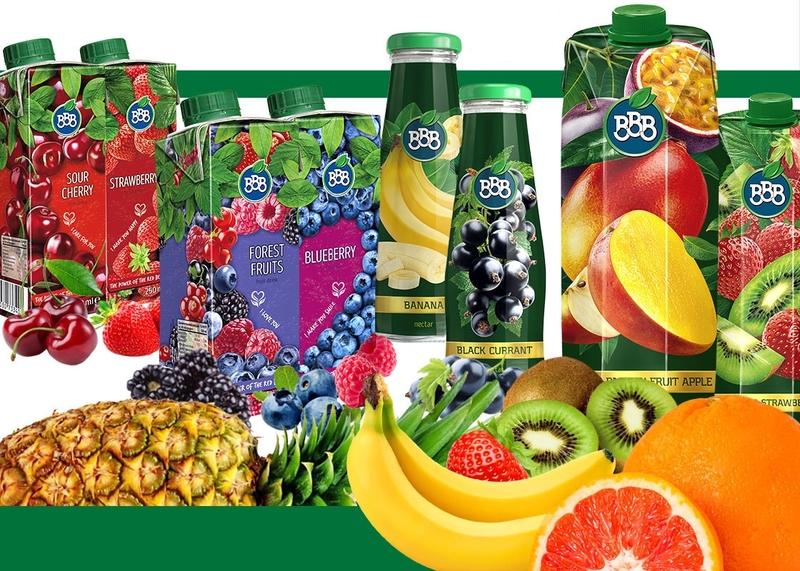 In June 2012, the fruit juices and nectar "ВВВ" became part of the company's portfolio. 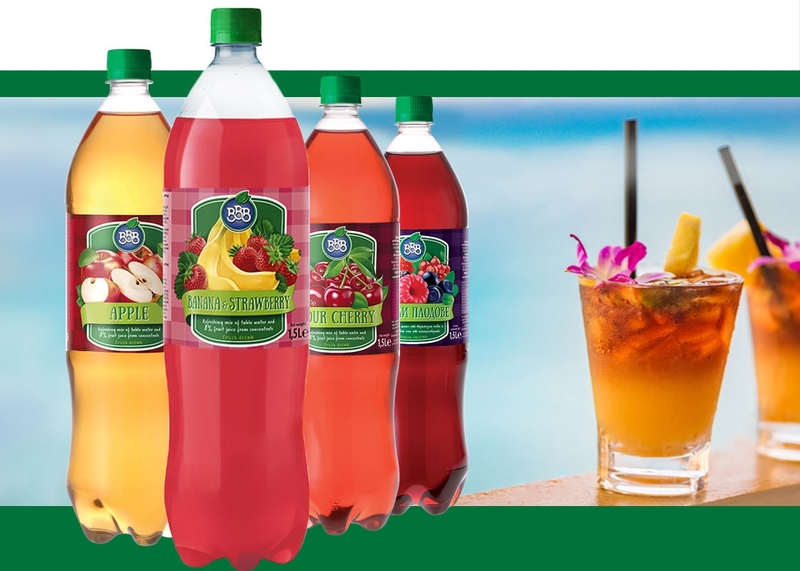 In 2015, the company continued to increase its brand portfolio by starting production of fruit drinks and carbonated non-alcoholic beverages. 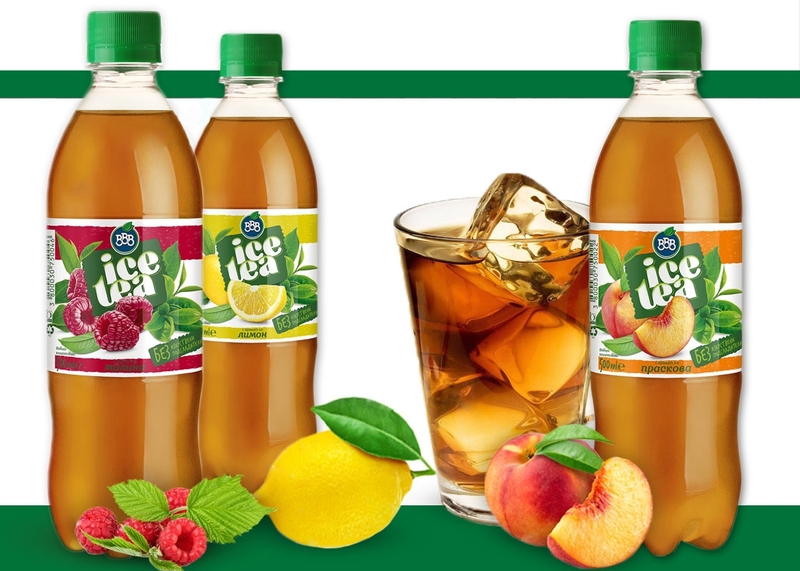 According to recent surveys, the estimated market share of BC Gorna Banya is over 30% and continues to grow. 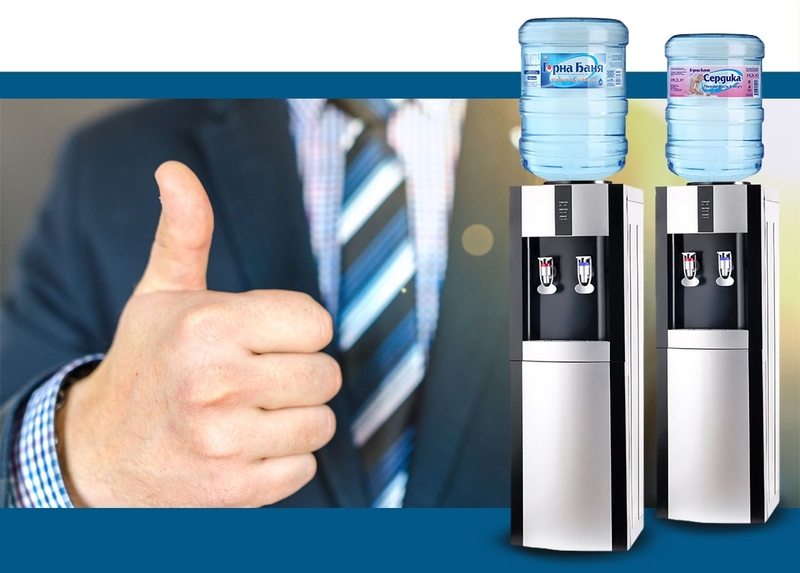 The company is the first in Bulgaria to provide hot and cold water supply installations to offices and to fill them directly with mineral and table water in convenient 19-liter bottles (gallons). Our factories are equipped with state-of-the-art and high-tech manufacturing machines, which allows us to offer the highest quality products. We have a precisely built logistic structure, spacious own production and warehouse bases in the city of Sofia and the village of Trudovets, and a major car park with maintenance service. 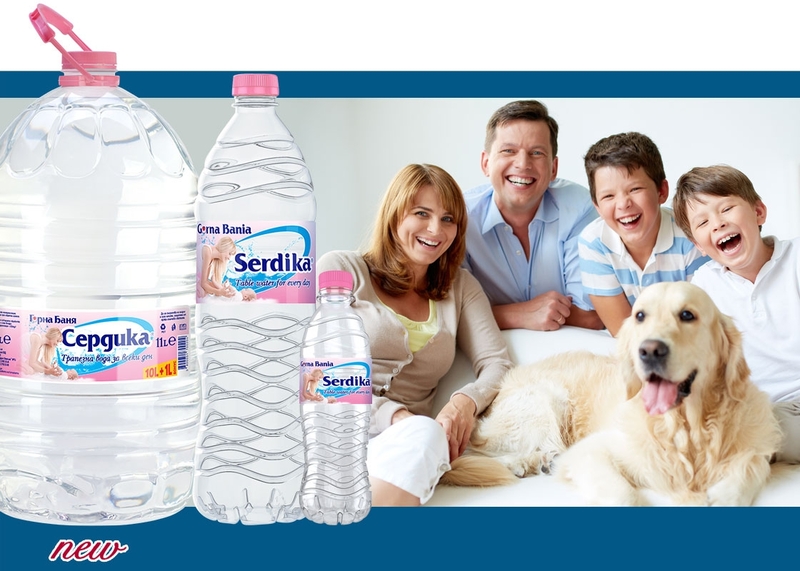 Our distribution network consists of 20 dealers in Sofia and 75 in the country. This allows us to deliver direct deliveries to more than 5000 sites in the capital and 250 distributors on the territory of Bulgaria. 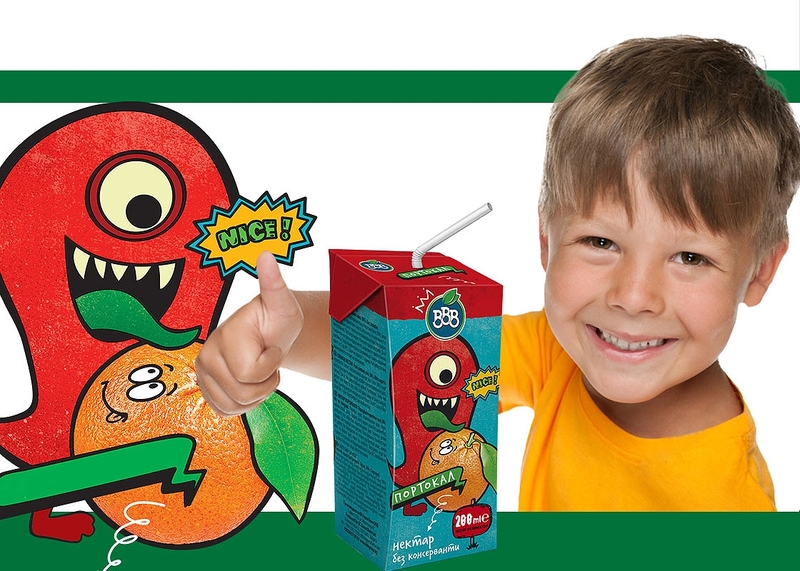 Among our long-standing partners are the international chain stores Billa, Kaufland, Fantastico, Lidl, Piccadilly, Maxima Bulgaria, etc. 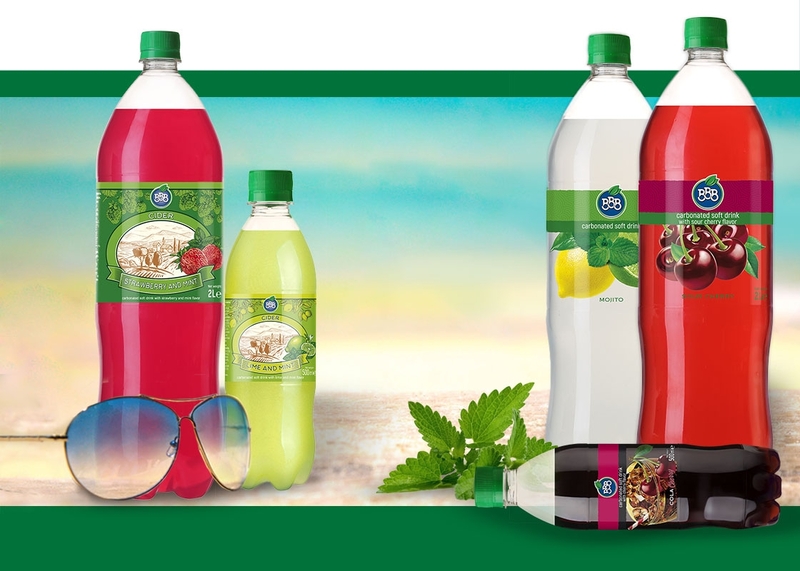 We further expand our business horizons by exporting our products to countries in Europe, Asia and North America.